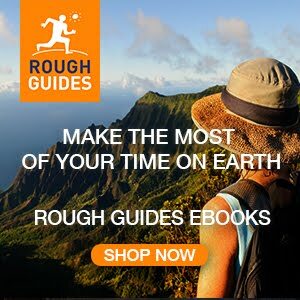 Click HERE to buy the travel book & visit the Lonely Planet shop. 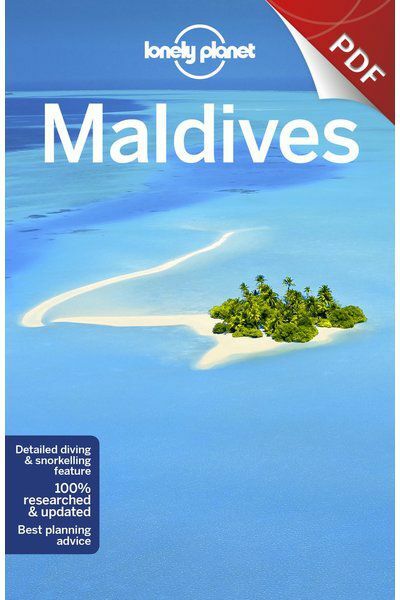 Packed full of trustworthy and up-to-date advice, check out the new Lonely Planet Maldives travel guide. Unrivalled luxury, stunning white-sand beaches and an amazing underwater world make Maldives an obvious choice for a true holiday of a lifetime. Encounter hammerhead sharks on a dawn dive, find your perfect luxury beach resort or family-run guesthouse, and hop around by seaplane for a view of coral atolls, blue lagoons and tiny desert islands - all with your trusted travel companion. Lonely Planet writer Tom Masters explains why he loves Maldives: "I first came to Maldives with no idea how different it was to the rest of the world, how fragile or challenging life seems here at the mercy of the sea, with so few resources locally available. I instantly formed a bond of respect and friendship with the people who make these inhospitable coral islands home. It's such a contradiction that this is also where to find some of the world's most luxurious hotel properties, and this is a paradox - among many - that I continue to enjoy every time I return to this astonishing beautiful country." 1. Becoming a luxurious Castaway. 4. Staying in an Island Guesthouse. 6. Diving with the Hammers. 7. Swimming with a Whale Shark. 10. Watching a Bodu Beru Performance. Discover this fascinating country with your trusted travel companion. Get to the heart of Maldives, and begin your journey now!